I update these pretty frequently, adding more info or products. 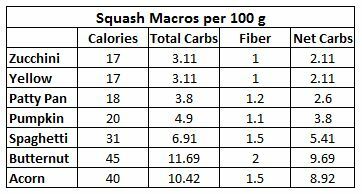 Net Carbs – I use the USDA website for this information and it might differ from the packaging on a specific brand. Electrolytes – So very important, here are some options to make sure you are getting enough. 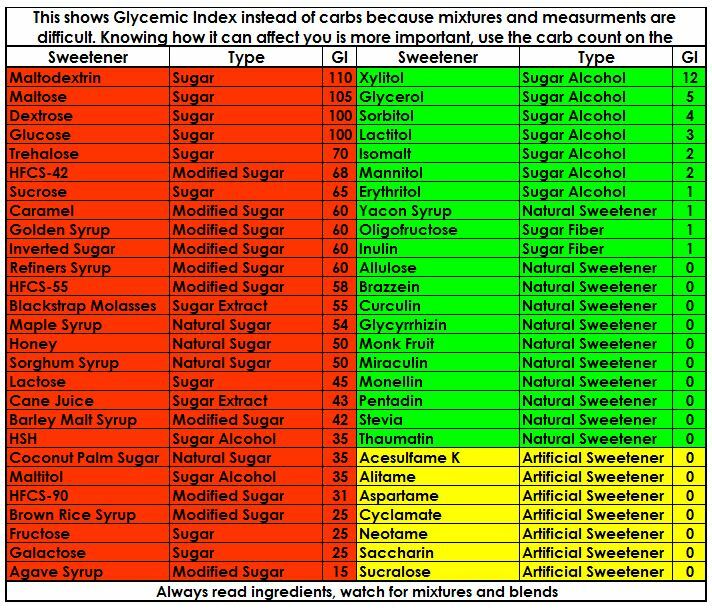 Hidden Carbs – Read every label and check the USDA website for the most accurate info.